New wireless TMA-2 from AIAIAI on Vimeo. Earlier this year, we took a close look at the Danish technology brand AIAIAI's trending TMA-2 headphone model, exploring the impressive capabilities of its modular system. And as of this week, the brand is looking to make that model even more adaptable with the launch of a new Kickstarter campaign to expand its offerings to go wireless. The fund has already raised over $75,000 in just one day, helping to make the dream of making the TMA-2 a wireless headphone a potentially attainable option. 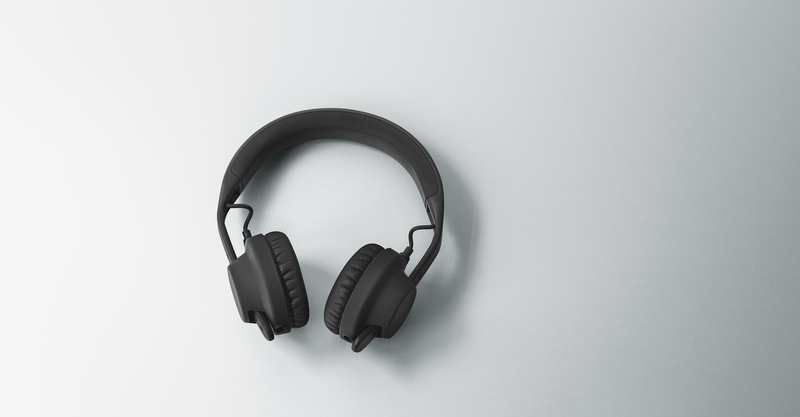 The prototype will use bluetooth technology to keep the headphones signature modularity, while adapting to new technologies (hello, Apple) and otherwise. Check out the full page here. Further information on AIAIAI can be found here.